Royal Bay is a sumptuous collection of fully serviced residential apartments situated on the crescent of Dubai’s iconic Palm Jumeirah, offers home buyers a unique chance to secure a place in one of the few remaining developments on the Eighth Wonder of the World. Cleverly angled at 45 degrees with spectacular views of the city’s skyline, the Atlantis Hotel and the Arabian sea, Royal Bay was designed to maximise light and provide stunning views from every room. The property enjoys the unique privilege of having direct access to a private beach. A world-renowned man-made landmark and a triumph of human ingenuity. A series of artificial archipelagos in the shape of a stylised palm tree, often referred to as the Eighth Wonder of The World. Palm Jumeirah is a hub for prime residential properties and high-end hotels, as well as a venue for sport events, concerts, entertainment and festivities like New Year’s Eve fireworks. Royal Bay, a sumptuous collection of fully serviced residential apartments situated on the crescent of Dubai’s iconic Palm Jumeirah, offers home buyers a unique chance to secure a place in one of the few remaining developments on the Eighth Wonder of the World. Royal Bay blends contemporary architecture with supreme level of comfort and flair. Every detail exudes quality and style. A home with a resort feel – direct beach access, swimming pools, gymnasium, recreational options, landscaped gardens and concierge services. A bright and spacious lobby with striking design features – yet with an inviting and comfortable feel. The lobby houses a dedicated reception desk and a waiting area with a casual and welcoming ambiance. Access to garden and pool areas. Royal Bay's ambitious design allows breath-taking views from every room. 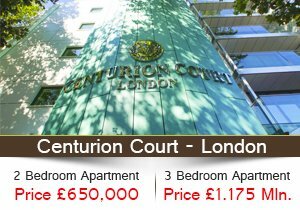 A choice of 1 & 2 bedroom units spread over 8 floors. An understated palette of subtle colours lends an air of tranquillity to the interiors. Large balconies with exceptional privacy. 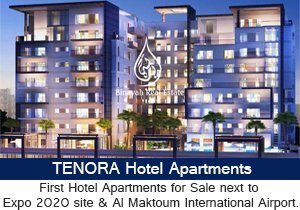 All apartments are bright and have undisturbed frontal sea views. Two outstanding penthouses with ample layout, privacy and one of the most spectacular panoramic views in the area. Each penthouse has its own pool and Jacuzzi. Extraordinary continuity of gardens and terraces, indoor and outdoor spaces, Royal Bay is designed with the indoor/outdoor lifestyle in mind. Meticulously maintained landscaped gardens throughout the property. Beautiful, bright and functional spaces created with high quality materials and contemporary lighting fixtures. The combined living dining area and open kitchen layout provide an uninterrupted visual flow of space. Expansive windows add to the ambiance offering great, natural light and fantastic sea views. Beautiful modern kitchen fully equipped with state of the art European appliances. All apartments are fitted with a selection of integrated appliances, including built-in cooker and built-in oven that seamlessly blend into the space for a modern and stylish look. Dishwasher, refrigerator/freezer and washing machine are also supplied. Large windows letting in more natural light. Adequate storage space. Distinctive and elegant en-suite bathrooms designed and built to the highest standards with high-end European fixtures. All bedrooms are en suite. 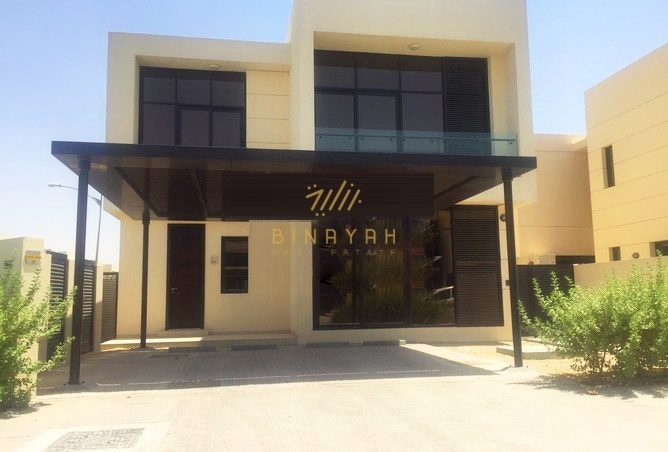 All the Amenities of the Modern Living without Ever Leaving Home"
Royal Bay Apartments for Sale in Palm Jumeirah, Call Us at 800-BINAYAH.